NASHVILLE, Tenn.—LifeWay Christian Resources is ranked as one of the top employers for women in the U.S. by Forbes magazine. LifeWay landed at no. 282 on Forbes’ 2018 “Best Employers for Women” list—the first time the business magazine has published rankings in that category. Earlier this year, Forbes also named LifeWay one of America’s Best Midsize Employers — ranking it 196th out of 500 companies. “LifeWay continues to focus on enhancing employee benefits and workplace culture to make LifeWay a place where people want to work,” said Connia Nelson, LifeWay’s vice president of Human Resources. She shared changes LifeWay has made including moving to a flexible work environment and increased time off for vacation and parental leave, which have helped create an organizational climate particularly attractive to and supportive of women. 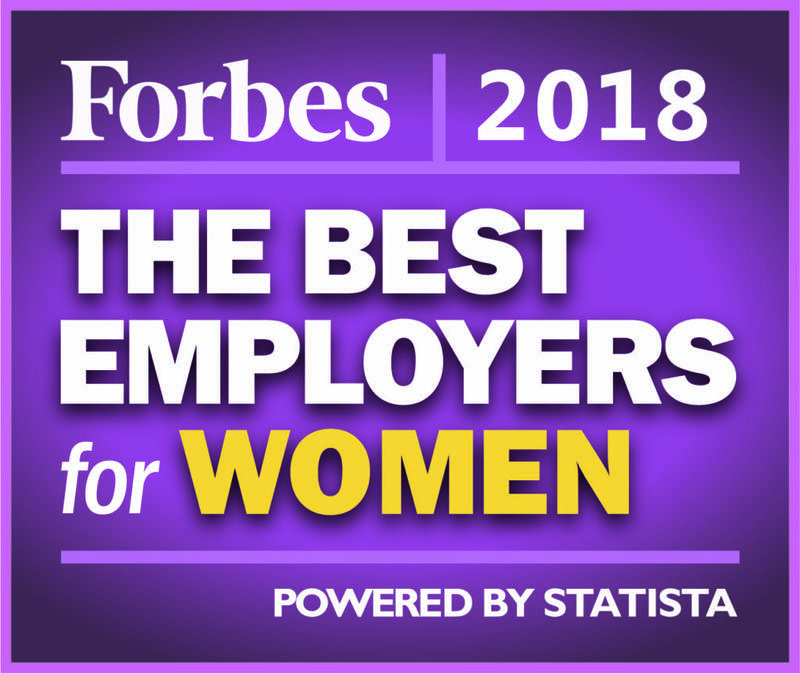 Forbes partnered with market research company Statista to identify America’s best employers for women. Statista surveyed 40,000 Americans, including 25,000 women, working for businesses with at least 1,000 employees. The anonymous survey asked respondents to rank their employers on criteria such as working conditions, compensation, diversity and how likely they’d be to recommend their employer to others. Responses were then reviewed for potential gender gaps. Statista specifically asked female respondents to rate their employers on factors such as parental leave, flexibility, discrimination and pay equity. Founded in 1891, LifeWay Christian Resources is one of the world’s largest providers of Christian products and services, including Bibles, books, Bible studies, church supplies and other Christian resources. The Nashville-based company owns and operates more than 170 LifeWay Christian Stores across the nation. LifeWay has 5,000 employees. To see the full list of America’s Best Employers for Women, visit Forbes.com. For more information about LifeWay Christian Resources, visit LifeWay.com. Carol Pipes is LifeWay’s director of corporate communications.